Every woman wants to look perfect. We take care of our hair, nails, skin and weight. However, skin is the first thing that women pay special attention to. They visit their cosmetologist and go through various procedures to improve the condition of their skin. One of the biggest skin problems is big pores. They make our skin unattractive and it looks older than it really is. That’s why women do their best to get rid of this issue. As a rule, they use traditional ways to do it. However, there are also home remedies that can be helpful in this case. Today we have some important information for you. Here are 8 natural ways that can minimize pores. By following at least one of them you’ll get desirable results very soon. Your skin will become smooth and clear. Try these tips and you won’t regret! Most of your skin problems can be solved by proper foods. If you want to get rid of big pores, you should stop eating fatty and sugary foods. In this way your skin will produce less oil and the size of your pores will decrease. 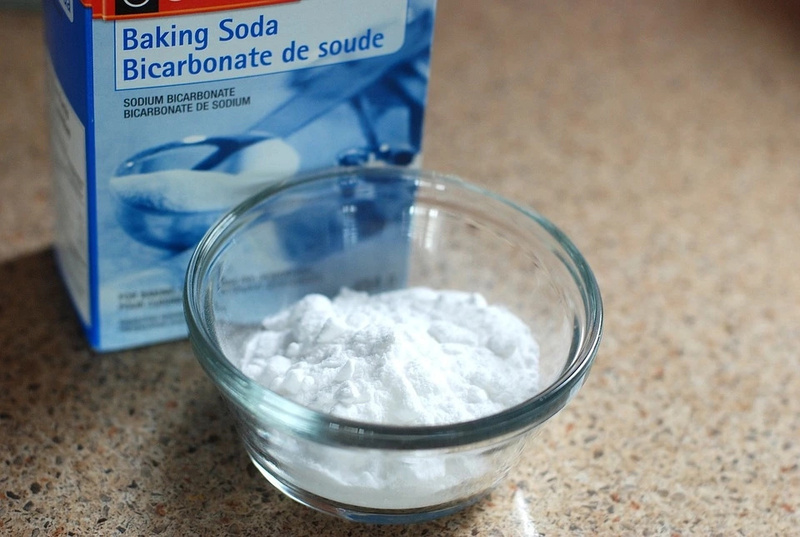 We all are familiar with amazing properties of baking soda. To reduce big pores you should make a kind of paste of baking soda and water. Then apply the mixture on your face and wait until it gets dry. Wash it off with warm water. Repeat the procedure daily during 1 week. Then repeat it 3-5 times a week. You know how hygiene is important for your health. This case is not an exception. You should keep your skin clean to avoid formation of big pores. By cleansing your skin regularly you won't let the dirt accumulate in your pores. 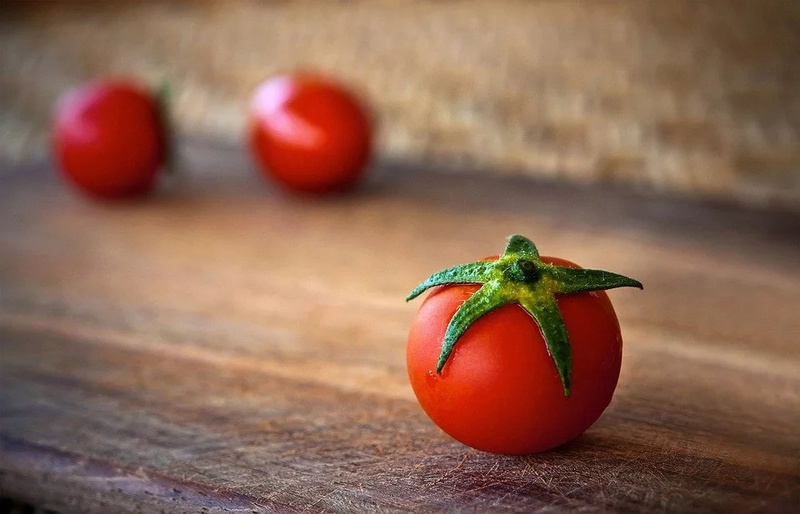 You should know that tomatoes contain a lot of elements that can slow down the process of aging and help your skin recover after damages. You should add 5 drops of lemon juice to 1 tbs of tomato juice and apply the remedy on your face. Leave it work for 15 minutes. Then wash it off with warm water. We all know that sun rays are harmful for our skin. It can also promote formation of big pores. So you should limit your time in the sun and use strong sunscreen everyday even if it's cloudy. 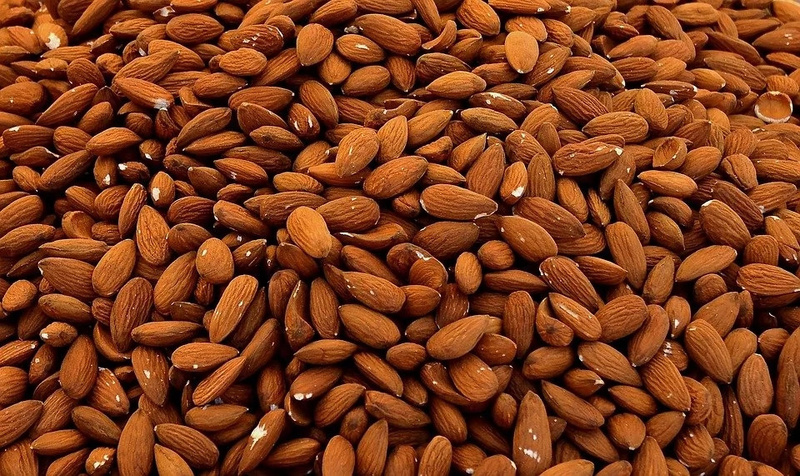 Almonds are not only a good snack. They can also make your pores much smaller. You should make a mixture of ground nuts and orange peel powder. In this way you’ll get a scrub. You should gently rub it on your skin. 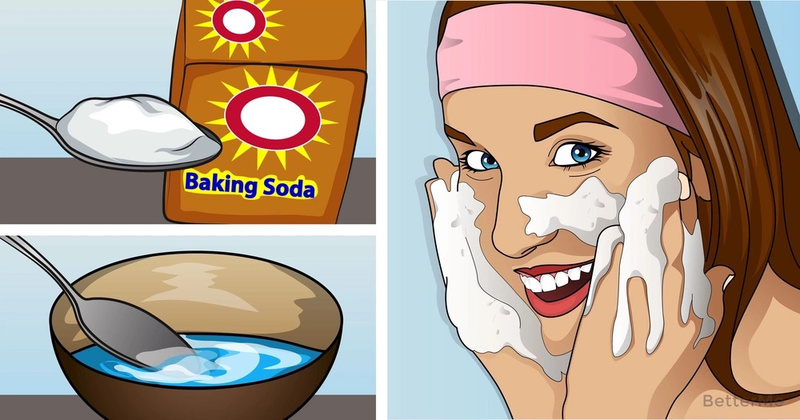 By using this remedy you’ll make your skin younger and smooth. To make your pores smaller the first thing you should do is to get rid of the grime that has accumulated there. You can use steam to do that. You should pour hot water into the big bowl and keep your face above it so that the steam could affect it. 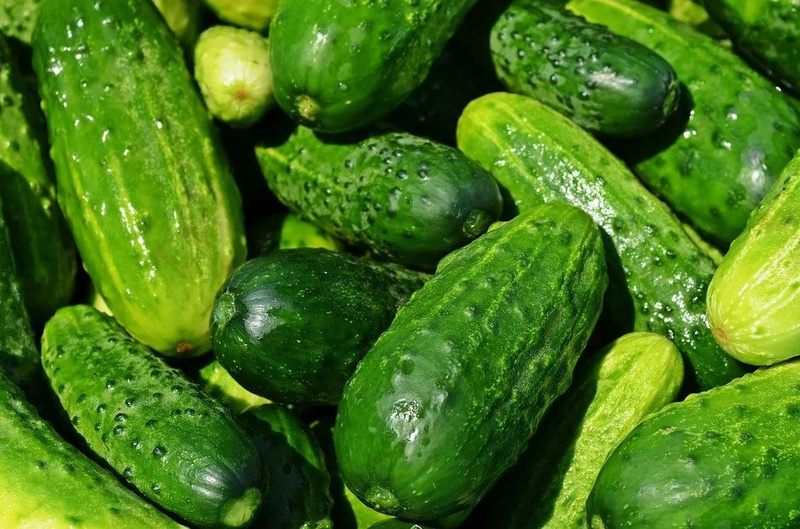 We all know about the effect of cucumbers on our skin. They can be also helpful in your fight with big pores. You should get some fresh cucumber juice and apply it on your skin. Wait for 20 minutes and wash your face with warm water.